The biggest challenge facing hearing aids during exercise is the buildup of moisture that can harm delicate internal circuitry. While you clearly can’t take your hearing aids for a dip in the pool, with some basic steps they can accompany you on a run or onto the court, track, or field. The most common source of moisture while exercising isn’t surprising: Sweat—and it can harm your hearing aids if you don’t take some simple precautions. Research has shown that Behind-The-Ear (BTE) hearing aids are vulnerable when beads of perspiration form in the hair along the top of the hearing aid and gradually seep inside. Therefore, keeping sweat from reaching the circuitry of the BTE hearing aid is the most important step in keeping your devices working as you exercise. Luckily, the solutions to prevent sweat from penetrating the aid are fairly cost-effective Among the most popular are special sweat-resistant pouches made just for your hearing aids. An even easier solution is to wear a headband or sweatband while exercising, which can help keep sweat from reaching your hearing aids in the first place. 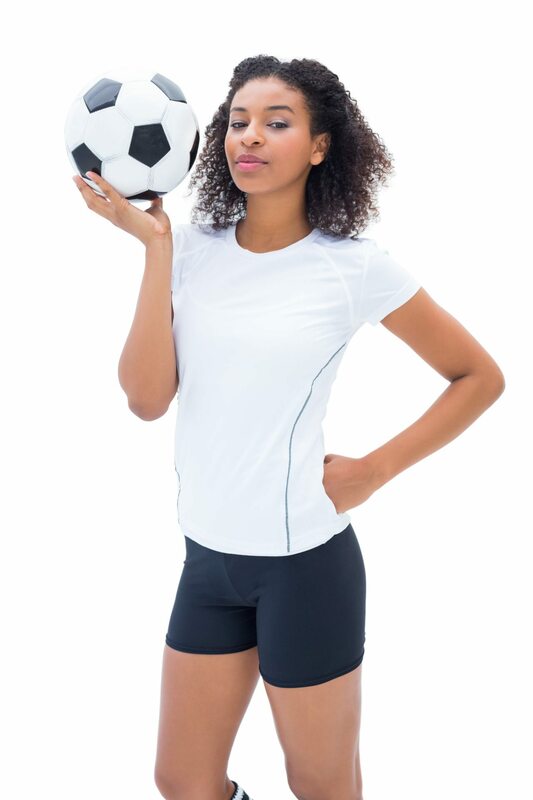 Tell your audiologist what sport you play- The type of hearing aid you use will depend on a few factors: 1. the amount of physical activity you exert and 2. your level of hearing loss. Hearing aids that fit inside the ear canal (ITE) are more protected from elements such as wind and rain, those that fit behind the ear (BTE) can be secured to your clothing with specialized gear. This will prevent damage from accidental falls. 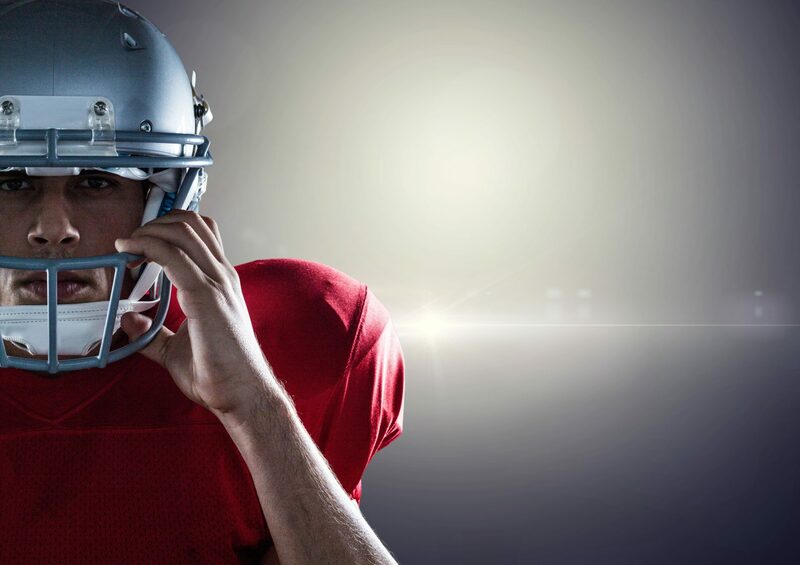 Keep friends and teammates informed- Some athletes opt not to wear their hearing aids during competition. This is a personal decision and should be considered carefully. If this is your choice, let your teammates and officials know so they can alert you to game whistles or other warnings and signals. Be aware of your surroundings when it comes to your hearing aids. Together we can ensure the longevity and proper working condition of your hearing aids so you can Hear Better. Live Better.